From sunscreen's effect on the environment to Pluto's status as a planet, these are the research stories that made headlines at UCF and beyond this year. 1. 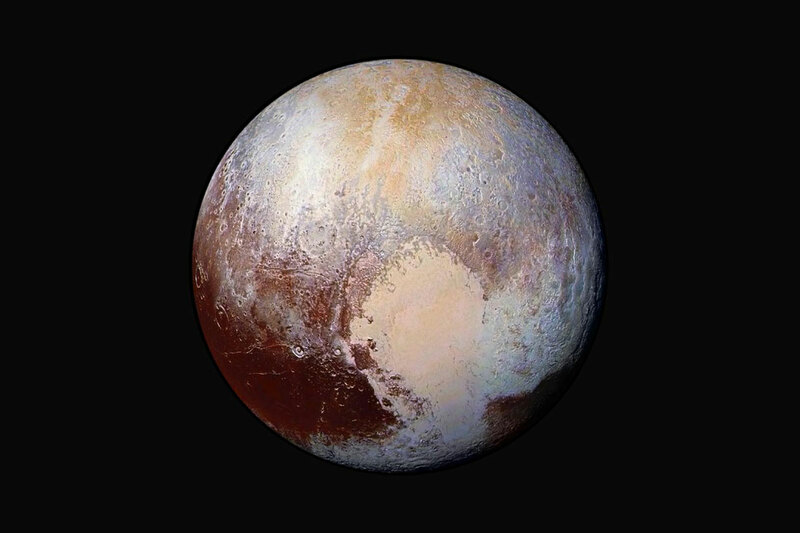 There are several topics that can split families – politics, religion and the status of Pluto. After 12 years of being on the out, UCF research shows that Pluto should regain its status as a planet. UCF’s story resulted in media outlets picking it up. The internet loved the research generating more than 85 million views across multiple media outlets including Teen Vogue, Yahoo News and Geek.com in addition to more scholarly sites. A team of UCF College of Medicine researchers has discovered a link between rheumatoid arthritis and a bacteria found in about half the cows in the United States. 2. Stories about staying healthy are always popular, and a story about the potential danger of milk was a big attention grabber. 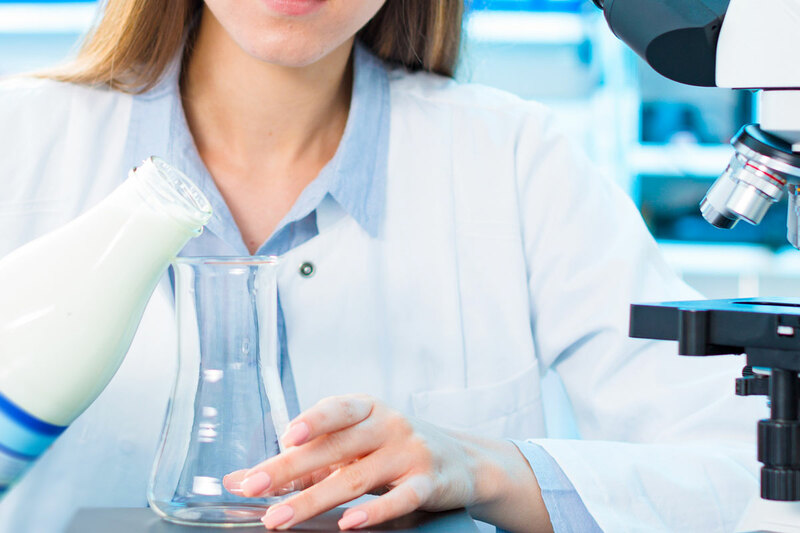 UCF College of Medicine researchers found that drinking milk infected with a specific bacteria may be associated with developing rheumatoid arthritis. Further studies could determine if the relationship is causal. The research was shared through news and websites around the world and translated into multiple languages. 3. Want to buy some Martian dirt? 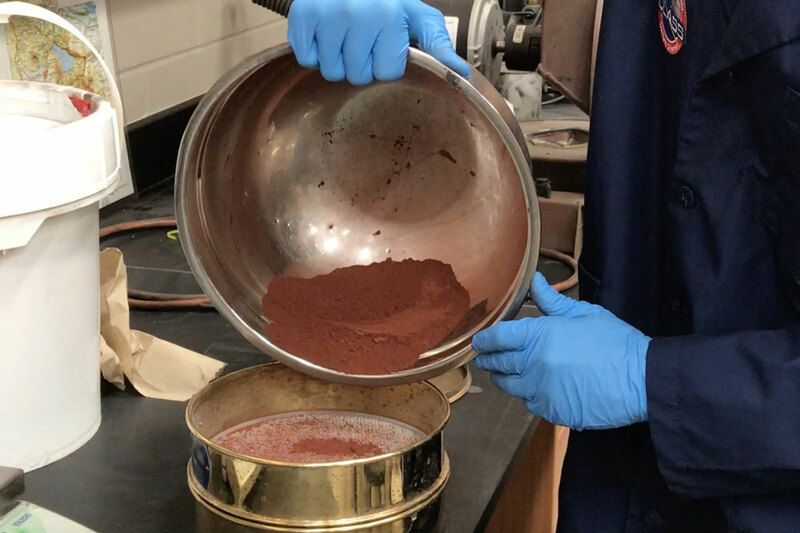 UCF researchers are selling a simulated version for just $20 a kilogram so scientists can test how to grow food in it and perform other studies in preparation for a trip to the Red Planet. The reach was more than 71 million, with articles appearing everywhere from Mashable to Forbes. Engineers at UCF have taught a computer how to detect tiny specks of lung cancer in CT scans, which radiologists often have a difficult time identifying. 4. 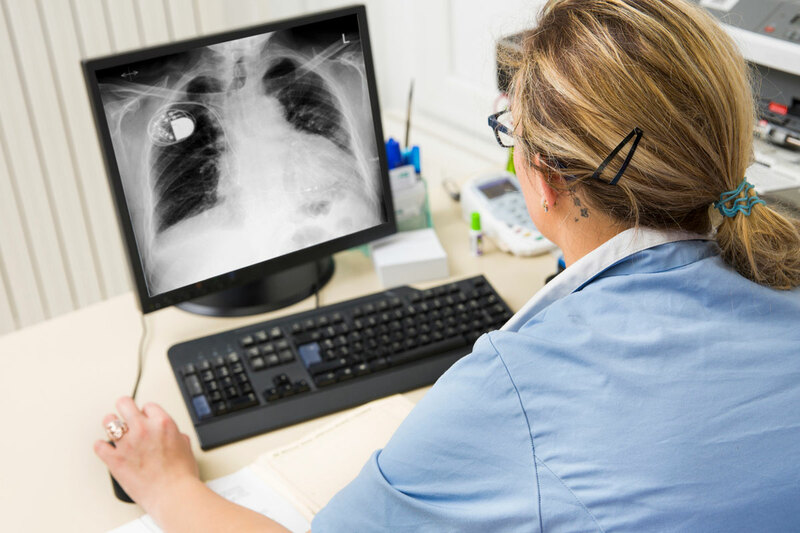 Computers can be programmed to spot lung cancer better than humans, according to UCF’s Center for Research in Computer Vision. Identifying the disease early could save lives. This is a hot topic among the medical and tech community, generating more than 5 million views from just a few of the news stories, which included Fox 35 locally, Gadgetsnow.com and News-medical.net, which is aimed at the medical and science community. Virtual reality is used in exposure therapy at UCF RESTORES to help treat PTSD. 5. 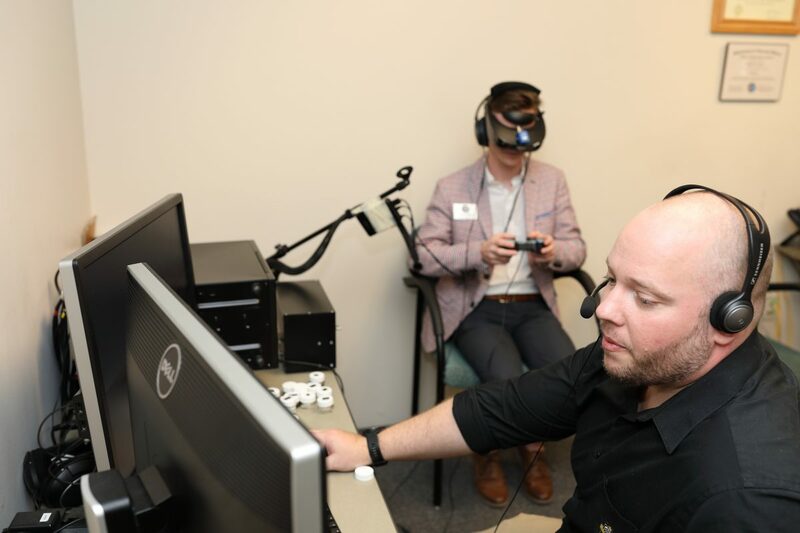 UCF has a successful track record of helping veterans and first responders overcome post-traumatic stress by using virtual reality as part of therapy in the RESTORES clinic on campus. This year the program began to expand across the nation. A grant allowed the expansion into military installations in Georgia, Virginia and North Carolina. This story was shared hundreds of times and resulted in more stories about the program overall, accounting for dozens of stories nationally after the initial grant was announced. 6. Ignorance isn’t bliss in the arena of chemical warfare. That’s why UCF researchers in the College of Optics and Photonics have developed a way to alert people early to the presence of an invisible chemical attack by using lasers. The story drew the attention of laser and tech audiences appearing on research and development websites and photonic news sites across the web. 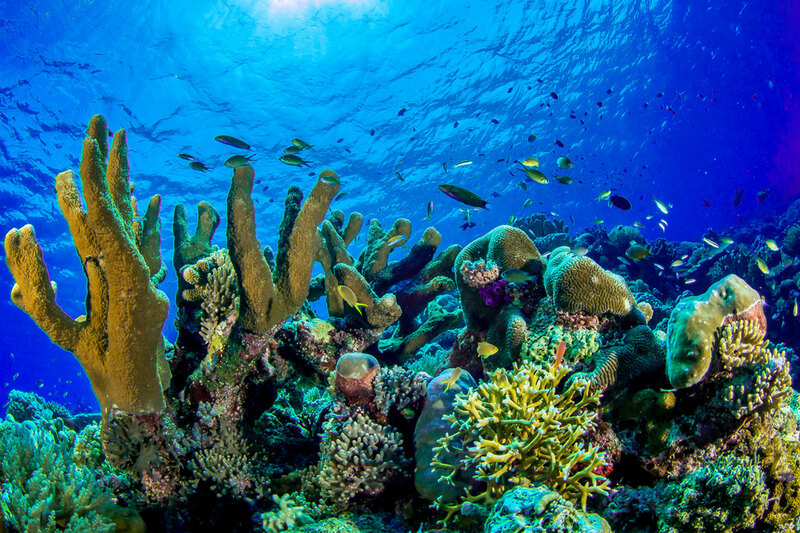 UCF Associate Professor John Fauth and a team of international researchers in 2015 published a study that showed the ingredient oxybenzone disrupted coral reproduction and caused bleaching. 7. Not all sunscreens are created equally and, in fact, some can be very damaging to the beautiful ecosystems we visit. UCF research helped uncover this problem, which led to a ban of the dangerous sunscreens in tropical destinations such as Hawaii. The state was the first, but following the publication of this story, others followed. 8. 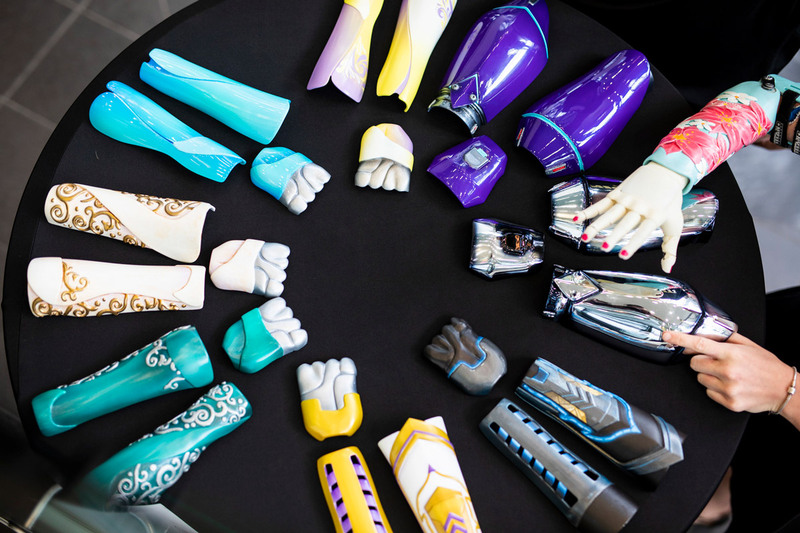 The reach of Limbitless Solutions, a UCF-based nonprofit that creates bionic arms for children, expanded in 2018. That’s because clinical trials for the devices were announced this year, which could open up the technology to more people. The story about clinical trials was the most popular, but the group received a lot of other attention this year. From being part of ESPN’s piece on UCF alumnus and Seahawks football player Shaquem Griffin ’16 to Limbitless leadership speaking at the United Nations, this student-initiated group has received a lot of attention. Next phase – research. “Teens, and even younger children, told us loudly and clearly that they would rather their parents talk to them than use parental control apps,” says Arup Kumar Ghosh, a doctoral student in UCF’s College of Engineering and Computer Science. 9. Research should make a difference in people’s lives and that includes giving parents tools to help raise their children. UCF researchers in the College of Engineering and Computer Science published several studies that looked at the best way to keep a child safe online. 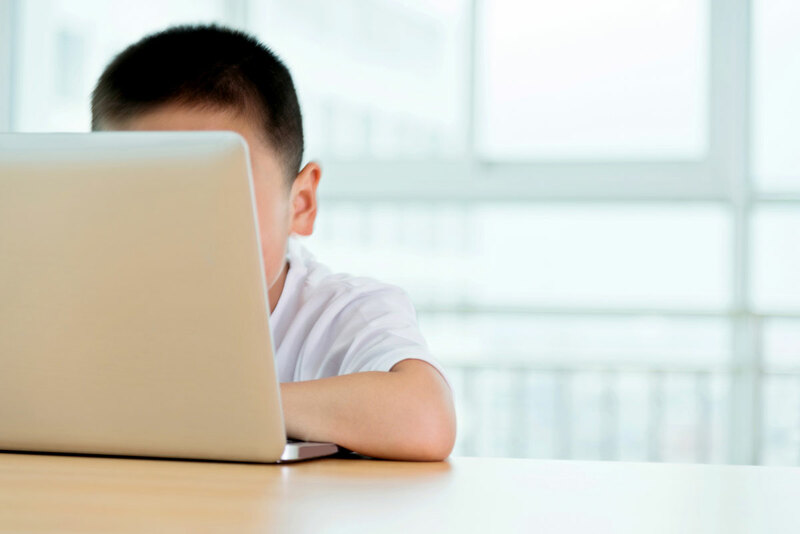 The researchers suggest that empowering children to be agents of their own safety is likely a good way to keep them safe online. Their research showed that parental-control apps designed to keep kids safe may actually be associated with them experiencing more online risks. The initial story and the media stories that followed propelled this story into the list. 10. Most people scratch their heads when it comes to quantum mechanics. 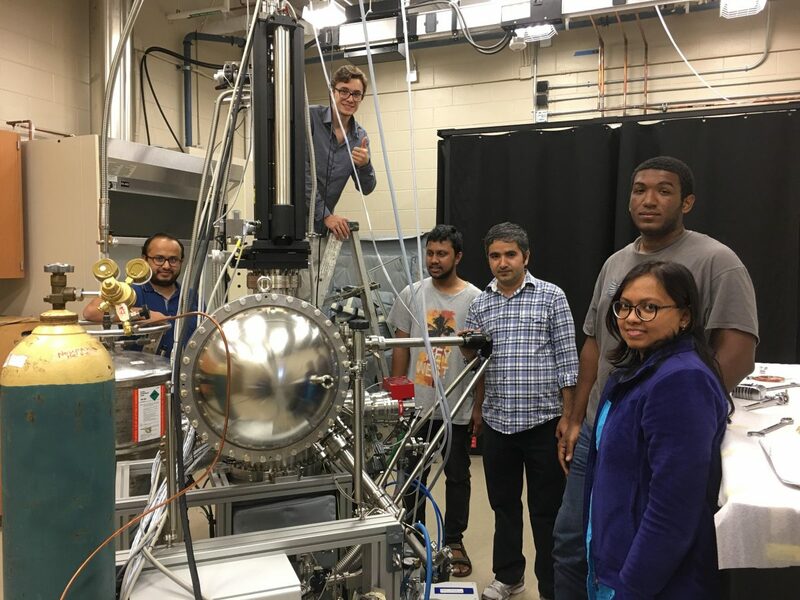 But at UCF, researchers are bringing the world into the quantum age. This could make our computers faster and more energy efficient. The research from this group generated a lot of interest among scientists and tech gurus.